The International Monetary Fund in its January World Economy Outlook update said India would remain the fastest growing major economies of the world. 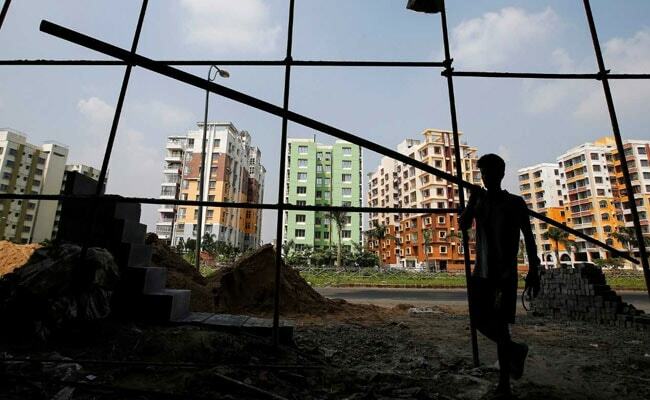 India is projected to grow at 7.5 per cent in 2019 and 7.7 per cent in 2020, an impressive over one percentage point ahead of China's estimated growth of 6.2 per cent in these two years, the IMF said on Monday attributing the pick up to the lower oil prices and a slower pace of monetary tightening. The International Monetary Fund in its January World Economy Outlook update on Monday said India would remain the fastest growing major economies of the world. The IMF report comes days after the PwC's Global Economy Watch said that India is likely to surpass the United Kingdom in the world's largest economy rankings in 2019.